Commercial property appraisal or property valuation is a process of establishing the worth of the property -usually the market value. 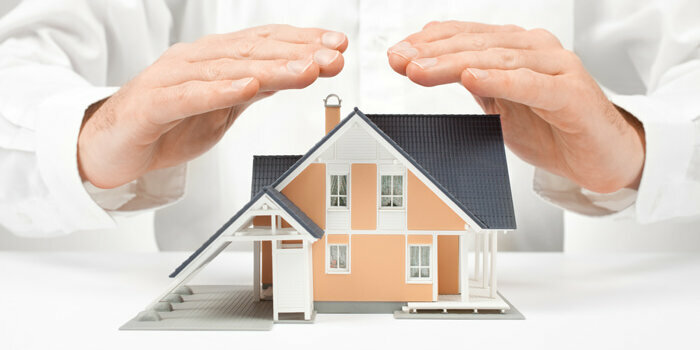 These appraisals form the basis for mortgages, sales, mergers, taxation and so on. In most countries, these valuations are done by property ‘valuers’. The cost approach for commercial property appraisal is not very popular these days. This method assumes that the value of the commercial property is equal to the cost incurred to construct it or the replacement cost. In short, the buyer will not have to pay anything more than what would be required to build an equivalent of that property. 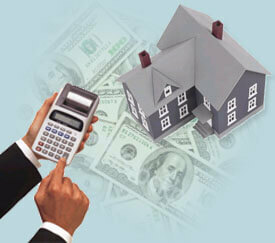 This means that any future cash flow or profits from that property are not estimated or accounted for in advance. This method involved selecting similar properties. These properties must be similar in characteristics and in the same market area. The value of the property is inferred from the sales data of a comparable property. It is also known as the market data approach. The properties that are subjected to comparison must have a considerable amount of similarity. It is not necessary that they be identical. This is exactly why this approach to property appraisal is not very reliable. 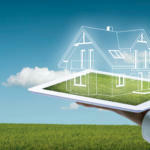 It relies on the sales data of other similar properties. The Income Capitalization method to value a commercial property assumes a positive relationship between the current value of the property and the expected cash flow that the property is expected to provide in the future. It also simultaneously assumes a negative relationship between the current value and the probable risks involved in achieving the expected future cash flow. In this method, the commercial real estate is typically valued in terms of their ability to generate a cash flow. The most important part of this method is that the analysis of the property must include its ability to provide returns on its capital investment. 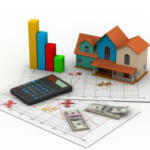 An appraiser can choose any one method and evaluate a commercial property. Generally, a mix and match of approaches is used so that the property is accurately appraised for current and future prospects. The appraiser, however, has a tough job at hand. He needs to analyze the type of buyer, select a combination of the above approaches and then provide the client with an accurate analysis of the commercial property at hand. Modern commercial real estate appraiser also take into account certain other factors that affect the overall value of the property such as the geographical location and risks involved. Finally, reconciliation is made to indicate the final appraised value as derived from all other indicators. The data made available is scrutinized and a final conclusion is drawn to indicate the value of the commercial property. 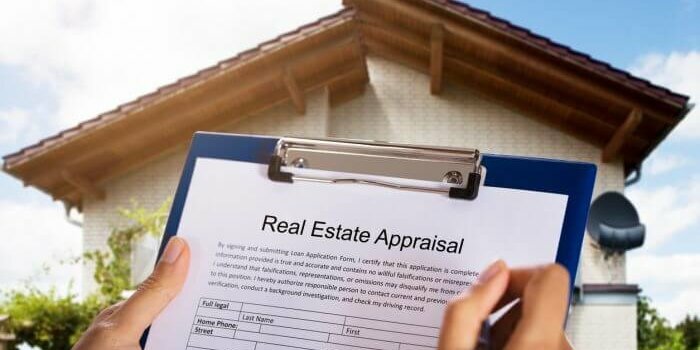 So, if you are looking for a valuation of your commercial property appraisal, you can take assistance from professional appraisers and get an estimate. by Robert Clifford	July 15, 2016 0 Com.